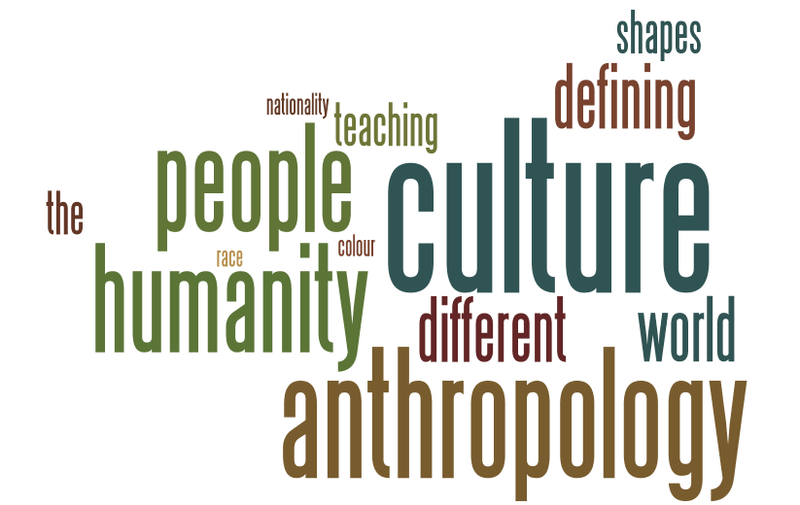 I genuinely believe that teaching anthropology* as a core subject from an early age would make huge & positive changes in society. If, at a fundamental level, we are made aware of and consider how people are different, and/or similar, across the world and through time, this would absolutely help reshape how we think about the often misunderstood or misused concepts like culture, civilisation, evolution and humanity. Remember: proof or evidence in the form of architecture and material culture (machines, tools from functional bowls to elaborate ritual items, or vice verse) is subjective. Many things don’t survive e.g. paper documenting the wonderful humanitarian works of a social hero, wooden palaces showing great kings. Also, complex design does not proportionally or accurately reflect human feeling, sophisticated ethics, or civilisation as we know it. Furthermore, think about everything that doesn’t get recorded in the first place eg in the days before writing; the actions and culture of the illiterate; the subjectivity of who writes in newspapers and history books. Incidentally, our idea of numbers and quantity, and of language, communication and expression via the core subjects Maths and English, is subjective too. We don’t know a lot of things but we can start by imagining the space out there. *”The study of man” (not gender specific) through culture but also physical evolution i.e. physical anthropology.